Our managing partner Matthis Hamann has been appointed to be an iF Design Award jury member. „The iF Design Award is one of most important design awards worldwide“, Matthis says. „It is very exciting and a great honor to be part of a selection process that acknowledges groundbreaking design“. For six decades, the iF jury has given awards to the very best of international design. The jury members – leading international design experts – change on a regular basis. The jury carefully scrutinizes each individual entry in order to reach an independent verdict. 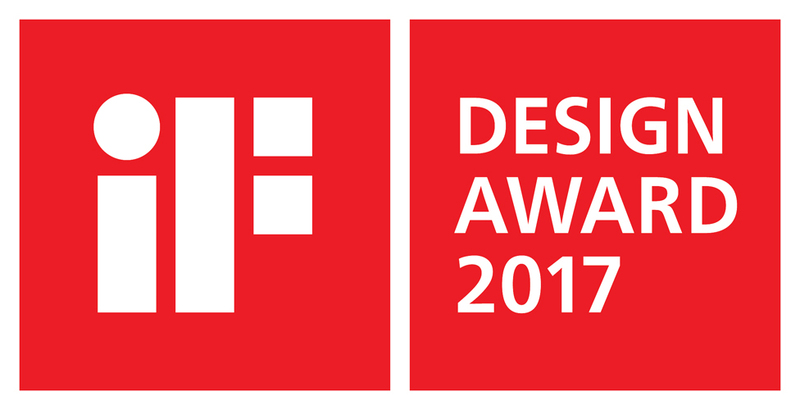 Judged by a panel of over sixty renowned experts in design, industry and architecture, the iF design award has a reputation as an internationally recognized sign of design excellence since its founding 1953. For a designer, winning an iF award can launch a career or take it to the next level. For a company, it can be the key to breaking into a new market – or getting valuable media attention and respect.